Asia Pacific Buying division of Gemstoneuniverse.com to participate in the 47th Bangkok Gems & Jewellery Fair! 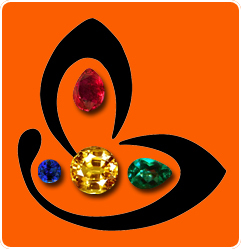 The Asia Pacific Buying division of Gemstoneuniverse.com- M/S Jery Impex would be participating in the 47th Bangkok Gems and Jewellery Fair between February 25th to March 01, 2011, At the Impact Challenger, Bangkok. We invite you to a fascinating journey that will charm and please you at the same time. 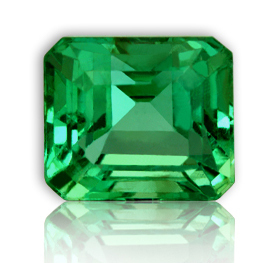 We have more than 5000 carats of faceted Colombian Emerald Lots from the famed Muzo, Coscuez, and Chivor mines and also roughs from the best mines of the world that will be on display on our booth KK35,37 . 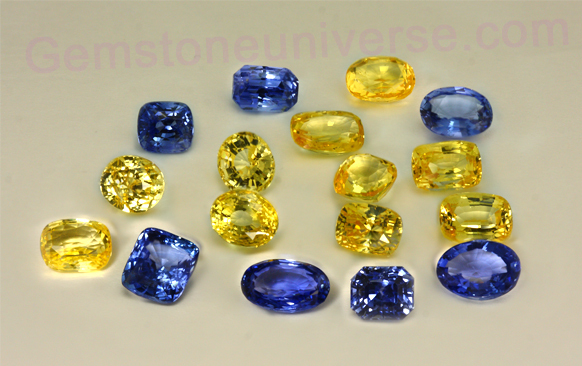 In addition to these beautiful specimens you will also get an opportunity to feast your eyes latest offerings of unheated Blue and yellow Sapphires from Sri Lanka especially from Ratnapura and Elahera, Imperial Jade and Peridot from Burma, Rubies from Mozambique and Kenya among many other fine specimens. 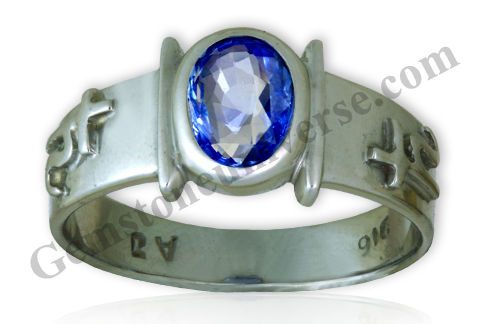 Also on display in our booth would be rare collectible gemstones and rings & pendants with exquisite gemstones. This premium range starts at $50,000 onwards and includes fine pieces that get categorized as collectibles. 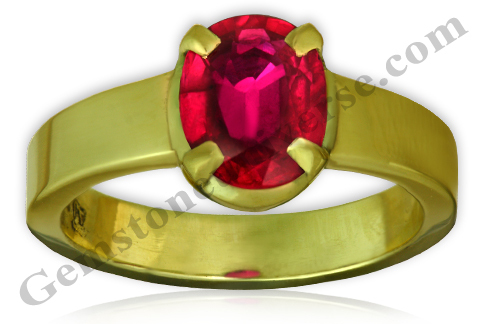 If you are looking for an eye clean Burma Ruby, a 47.22 carat Emerald and a 1902,-Six Star Burma Ruby you know where to look! For more than two decades, Bangkok Gems & Jewellery Fair has continued to establish itself as a professional trade event of choice. 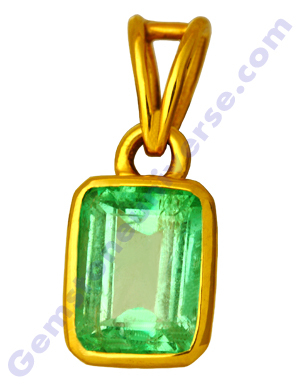 Thailand has had a reputation for its craftsmanship and the ability in applying an ancient traditional with modern technology to achieve perfection in the production of impressive jewellery and jewels this easily proves Thailand status to be The World’s Gems & Jewellery Hub. Indeed, the best place to explore the good part of Thailand’s distinctiveness is at the bi-annual Bangkok Gems and Jewellery Fair. Yet it is a superb location to see the latest and unique collections, find couture designers and producers in a venue alive with multimedia presentations, dazzling fashion shows, design awards and other special events. 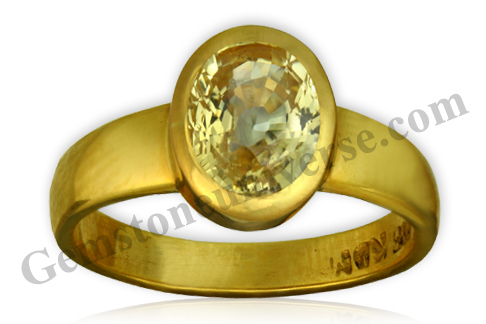 Comments Absolutely Brilliant Cat’s eye Chrysoberyl Cabochon from Sri Lanka. 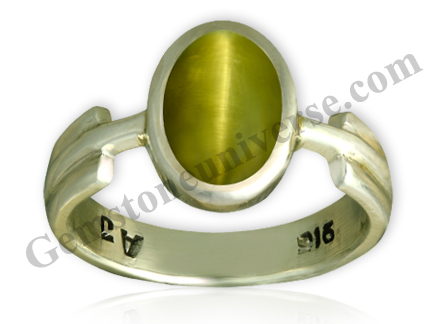 Weighing a solid 4+ carats and exhibiting a gorgeous, mystical greenish yellow shade that is hard to classify with an electric white and silvery chatoyant band this one turned out to be a powerful Ketu ring. 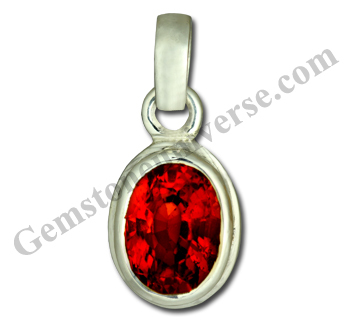 In gemmological terms Cat’s Eye is classified as a “Phenomenal Gemstone”. 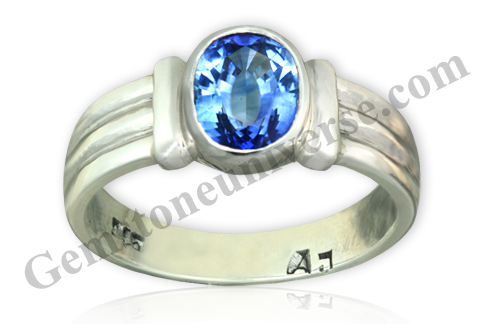 A Phenomenal Gemstone is one that exhibits special optical phenomena. 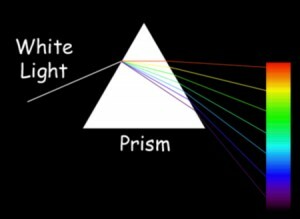 In Cat’s eye it’s called as Chatoyancy where the line looks as opening and closing of the eye of A Cat. Note: Thank You dear patron for your gracious testimonial. We appreciate the recognition of our efforts. 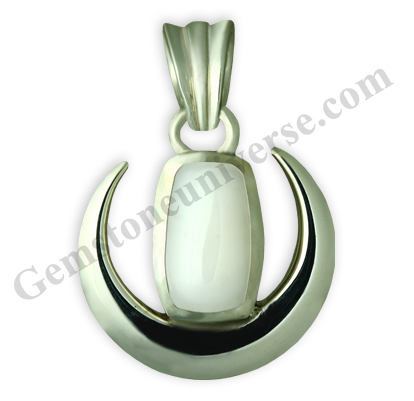 Triangular Organic White Coral the shape of Mars in the sacred Navgraha Mandala set in Sterling silver pendant. 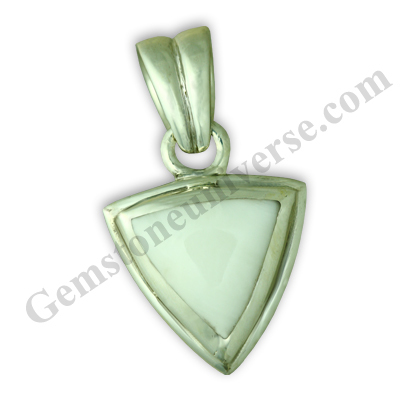 Fashioned into a Triangle which is the shape of Mars in the Navgraha Mandala this White coral will pacify the debilitated Mars and give balance.